Access to healthy foods recently arrived in East St. Louis in the form of Neighbor’s Marketplace, adjacent to the Emerson Park MetroLink Station. 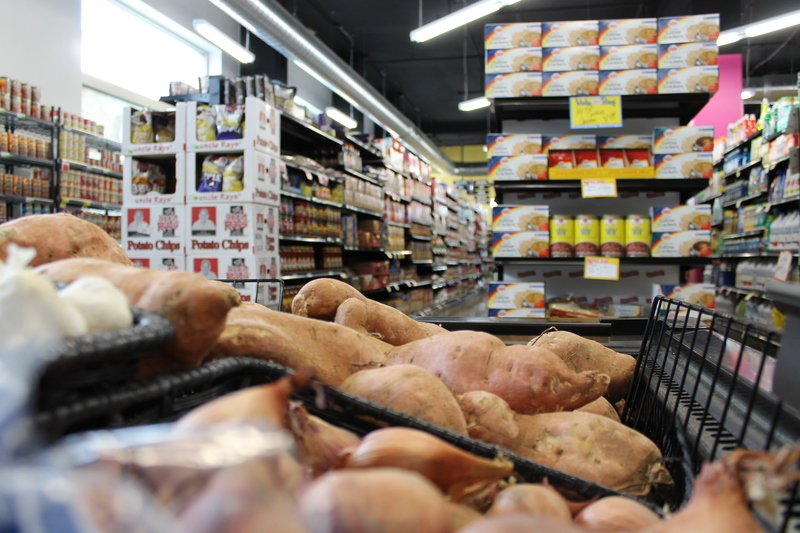 East St. Louis has been described as a food desert until the recent opening of Neighbor’s Marketplace, just steps from transit. The newly opened grocery store has full service amenities including fresh produce, on location butcher, deli services, ready-to-eat hot foods and more. Neighbor’s Marketplace is located near the corner of Bowman Avenue and N. 15th Street, where the Eco Market was formerly located. 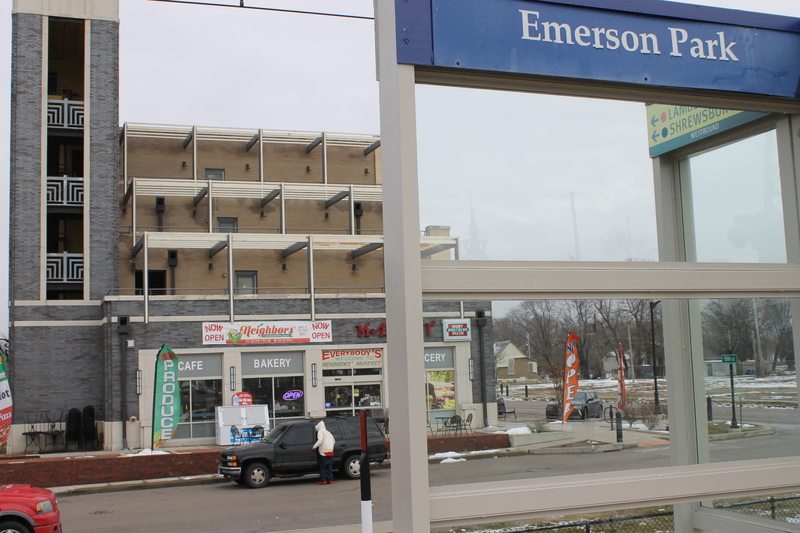 The store can be accessed directly from the Emerson Park Metrolink Station and is visible from the light-rail platform. Sterling explained that the store has quickly become a favorite of MetroLink commuters and Metro Transit staff as well. The store experiences a noticeable increase in traffic on Friday’s and Saturday’s for their fresh-smoked barbeque, prepared right in front of the building. “We are so excited to see businesses purposefully open near transit centers, like Emerson Park MetroLink Station. This helps the community establish a sense of ownership for the system and the businesses nearby. We hope to see more transit oriented development near our stations in Illinois, to give riders more access to the goods and services they want and need,” said Richard Meile, chair of the St. Clair County Transit District Board.